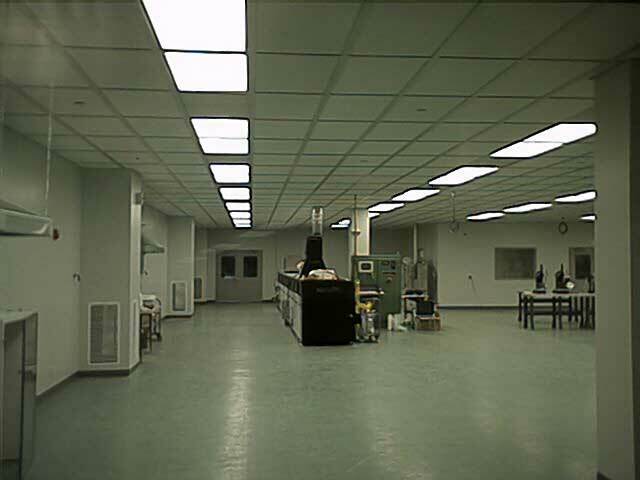 SMPEF Design of conversion of 50,000 sq.ft. 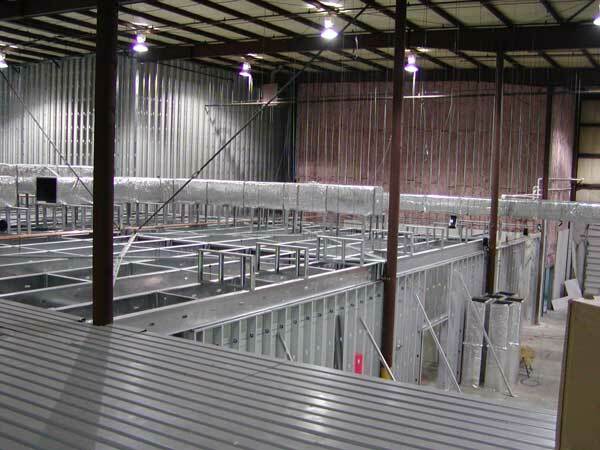 metal building warehouse building to high-tech electronics manufacturing HVAC design of electronics manufacturing class 10,000 clean room. 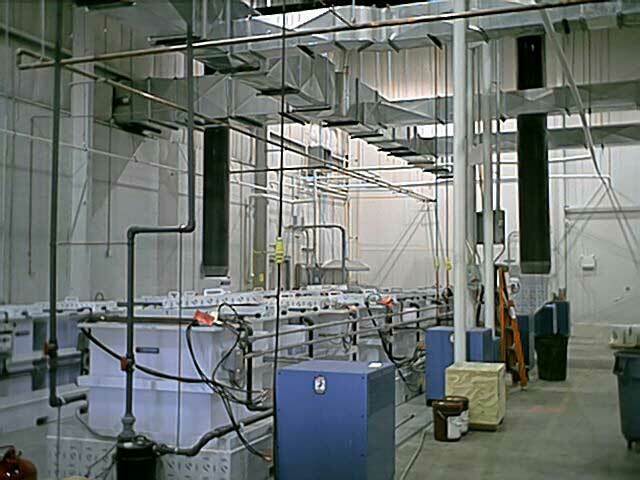 Low Structural Building Capacity Required Innovative Structural Approach with a Freestanding Mezzanine Level to House Process Support Services, HVAC, Piping and Electric without columns in the process space.